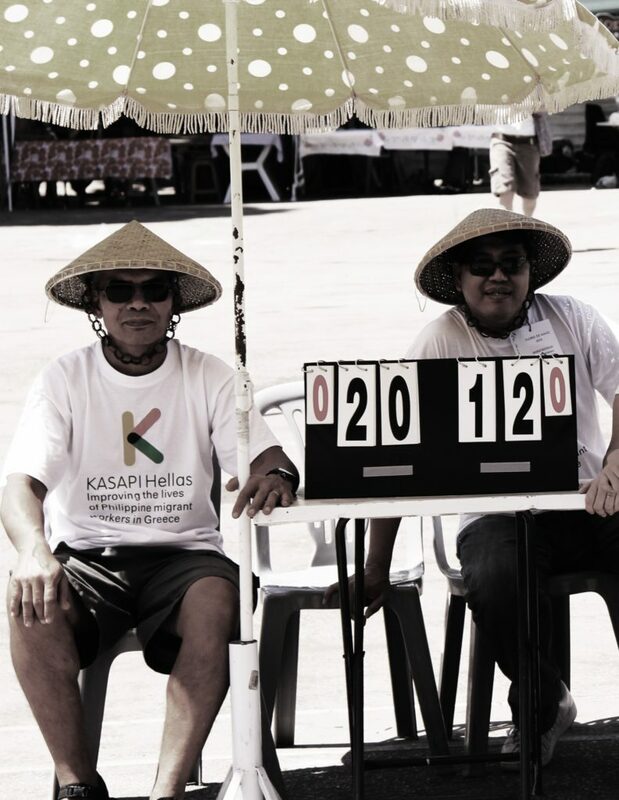 On Saturday 25 & Sunday May 26, 2014, the Generation 2.0 RED participated in the KASAPI Festival (Greece Filipino Community), organizing the first “New Generation Got Game” basketball tournament in the Fokianou arena, behind the Zappeion. The basketball tournament was organized as a part of the festival, with teenagers and youth groups of Kasapi and Generation 2.0, while in the tournament participated the Antetokounmpo brothers and the youth team of Panteion University! The program included contest on cooking, singing and dancing. Furthermore, throughout the course of the festival there were stalls with traditional food, sweets and drinks from the Philippines. The event concluded with the traditional parade in celebration of the Philippine Flores de Mayo festival. You can find more photos from that beautiful day here.